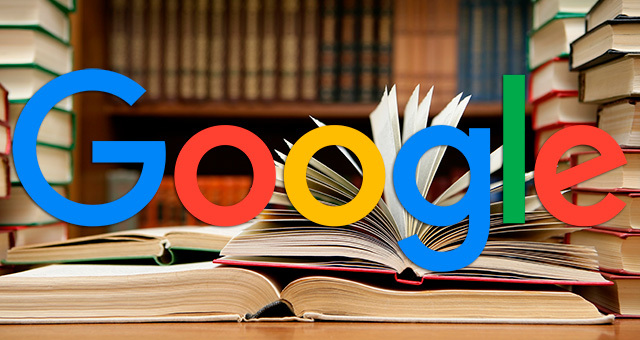 Google has brought their book search book preview feature from desktop to mobile search. Google's Satyajeet Salgar announced it quietly on Twitter this weekend saying "Yay! 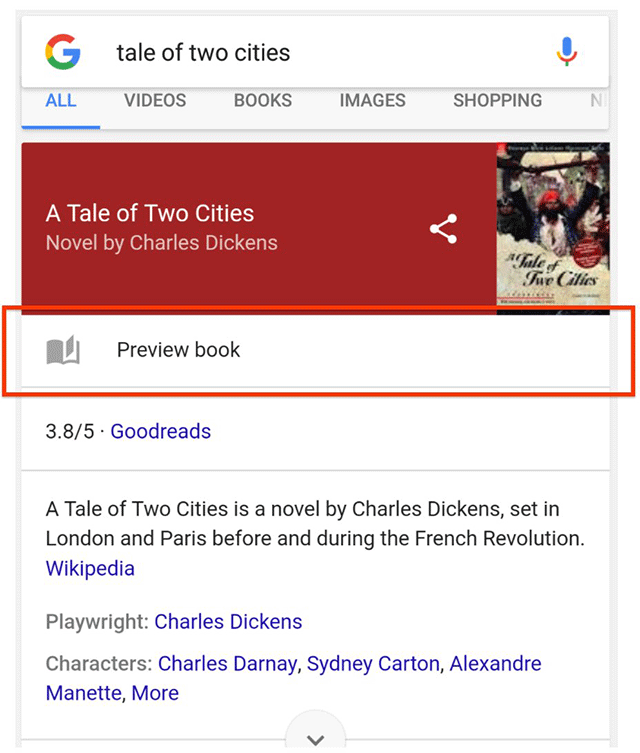 You can now preview books on Google on mobile!" This can be triggered for any query done on a book name that has a book preview available in Google's index. When you click the book preview icon, it puts you into Google Book search, the preview mode and it is very mobile friendly.